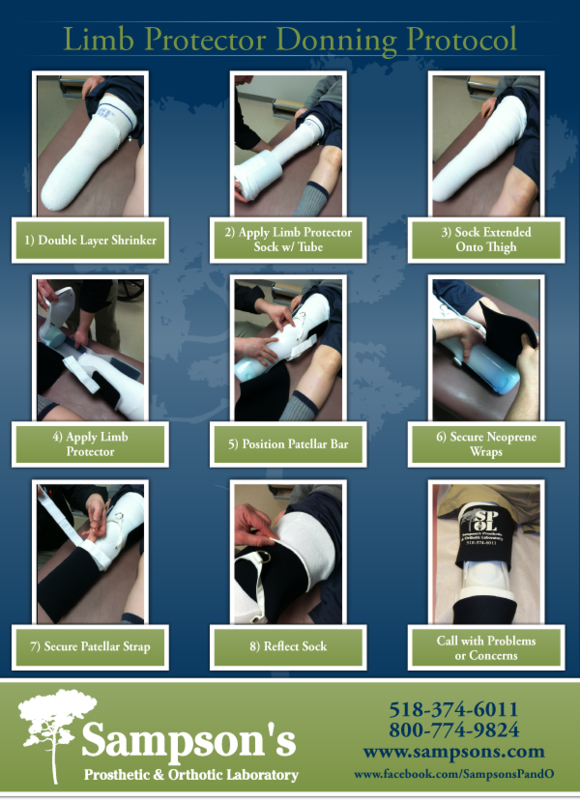 When donning a limb protector, it is important to carefully follow the steps below to ensure it is properly fitted to the patient. 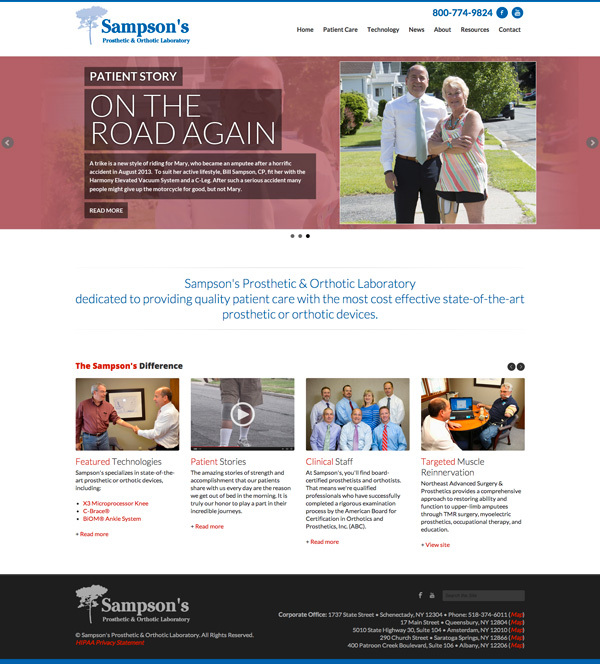 Sampson's is pleased to announce that we will soon be launching a new redesigned website. Brighter, cleaner, and full of information for patients and practitioners alike. In the meantime, you can still visit us at www.sampsons.com.